We've helped many organisations overcome their training problems by improving the way they deliver and manage learning. Here is a small sample of the solutions we’ve delivered. 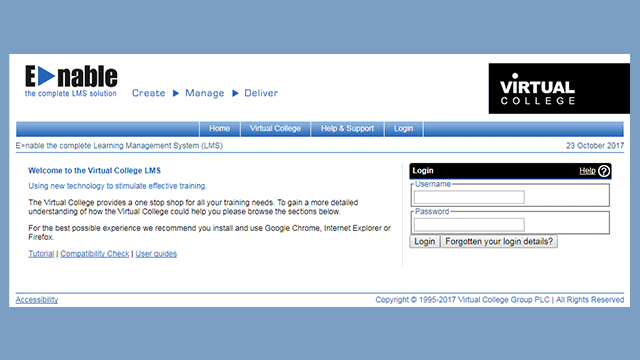 Virtual College's online 'Awareness of Child Abuse and Neglect' course was launched in 2006 to help give large numbers of professionals easy access to appropriate training. It has now been accessed by over half a million learners. The Home Office identified that effective, multi agency training for safeguarding professionals would help improve the support and protection provided to women and girls who have been affected by FGM. The Trust employs some 5,000 members of staff, maintaining up to date training is a huge undertaking but vital in ensuring patient safety. Aldwyck Housing Group is a not-for-profit social housing provider which employs people in a wide variety of roles. They use online resources from Virtual College to deliver blended learning to staff. We are delighted with the quality of Carbon Literacy Knowledge. It has enabled us to engage more effectively with large organisations, and allowed them to achieve some of the benefits of low-carbon education much more cost effectively and sooner, than if we had solely pursued more traditional training routes. We now have a much more flexible solution which is more economical. It is easier, more flexible and saves the time and cost of trying to get all of the people available on the same day for a face to face session. 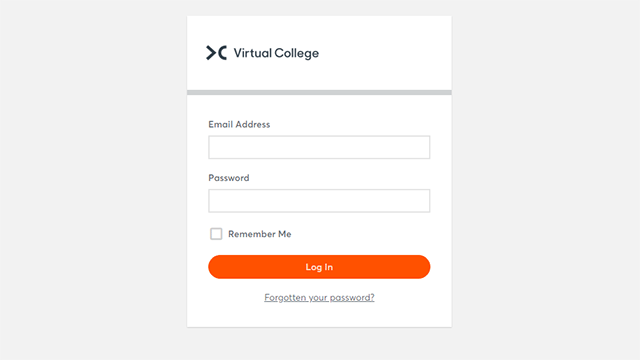 We have been really pleased with the overall system and support we have received from Virtual College. 88% of our learners stated they preferred this method of completing their mandatory training.